When you have “America’s #1 Brain Health Supplement” running up against the “40,000,000+ capsules sold” nootropic stack, which one do you choose? Easy: The one that isn’t lying. Just like every summer movie isn’t actually “The #1 Movie of the Summer,” not every nootropic can be everyone’s favorite. Math just simply doesn’t work that way. The two supplements being observed here for their enormous popularity are Alpha BRAIN & Focus Factor, two big-time, big money stacks that couldn’t be further apart in terms of quality, value, & ethics. 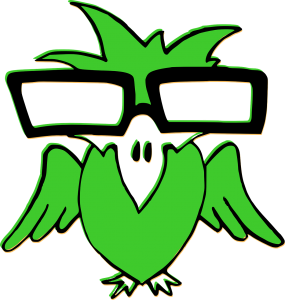 That’s why the Nootropic Geek is here to help you find out which one is worth your money. Alpha BRAIN or Focus Factor: Which is better? 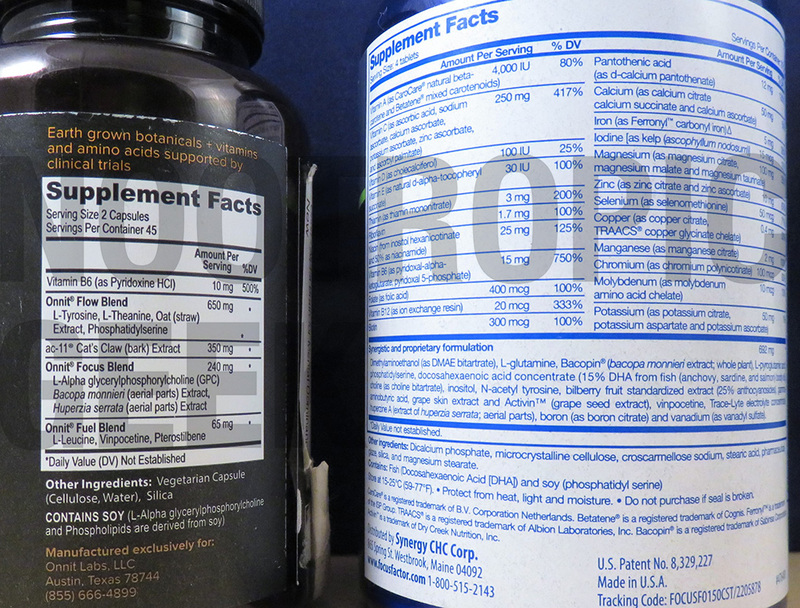 Focus Factor’s supplement facts are just plain silly. Both products boast HUGE popularity in terms of sales, which I’m sure is true on both ends, yet it’s not for having equally effective formulas. In fact, there’s such a wide gap of efficacy between these formulas, it’s somewhat mind-blowing that these stacks are comparably successful. Focus Blend: Emphasis on brain chemicals, particularly acetylcholine. Fuel Blend: Neuroprotective pterostilbene with circulation enhancer vinpocetine. Not entirely sure what the L-Leucine accomplishes in terms of cognition. Outside of these blends is Alpha BRAIN’s premier ingredient AC-11, a unique brand of Cat’s Claw extract, which may or may not enhance cognitive function. If it does, then Alpha BRAIN is an entirely unique for supplying a nootropic extract found nowhere else. Read my in-depth review on Alpha BRAIN. If these reviews were a matter of having the most ingredients crammed into a formula, then Focus Factor would be my undisputed winner. In total, it has over 40 ingredients listed on its Supplement Facts. Because Focus Factor attempts to cram everything into its tablets, they end up doing nothing. Read my in-depth review on Focus Factor. 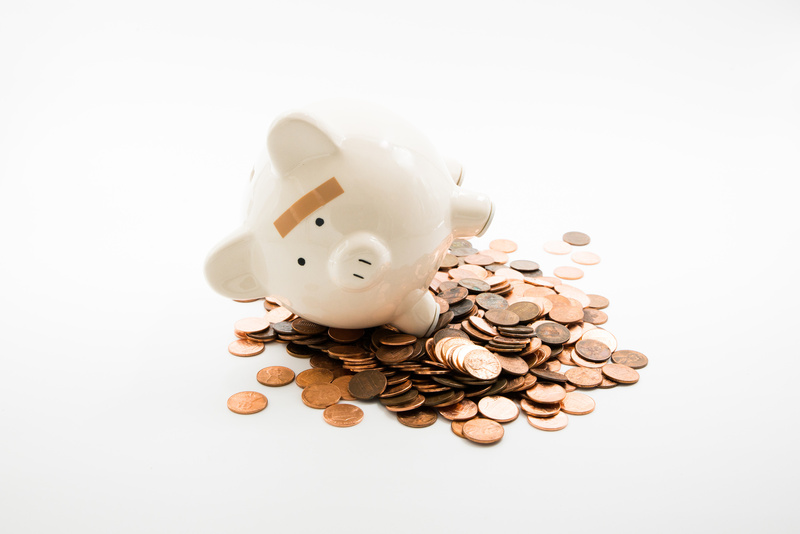 Lesson of the Day: One dollar is more efficient than one hundred pennies. AC-11® Cat’s Claw: This doesn’t just make Alpha BRAIN comparatively unique to Focus Factor, but to all nootropic stacks in general. Bacopa Monnieri extract: Wish I knew the exact extract here, but good to see Onnit is opting for plain, powder form. Vinpocetine: One of the best nootropics for cerebral circulation. Pterostilbene One of the best nootropics for cerebral protection. Periodic Table of Elements: Reading this formula’s Supplement Facts feels like a return to chemistry class. The plus side: One of these vitamins & minerals might do something. Some quality nootropics: Under the proprietary blend, there are a few premium, potent nootropics that might be worth something. In terms of potency & quality, there’s no need to compare these formulas. Alpha BRAIN supplies a formula design that works. Focus Factor is inherently broken. Prop blends are for the nerd birds. Any discussion of ingredient quality, potency, bio-effect, etc. ends there. Yet, I’ll touch on a few comparable aspects that might be worth your consideration (if you haven’t already made up your mind on these two). For one, Alpha BRAIN uses proprietary blends to hide the individual dosages of each ingredient in the Flow, Focus, & Fuel Blends… which I find pretty annoying, but it’s nowhere near as egregious as what’s going on in Focus Factor’s proprietary blend. This is perhaps the biggest offense displayed by both products–or at least it’s the biggest offense on behalf of Alpha BRAIN. I’m confident that if Focus Factor revealed its individual dosages, then it wouldn’t even be in this discussion. 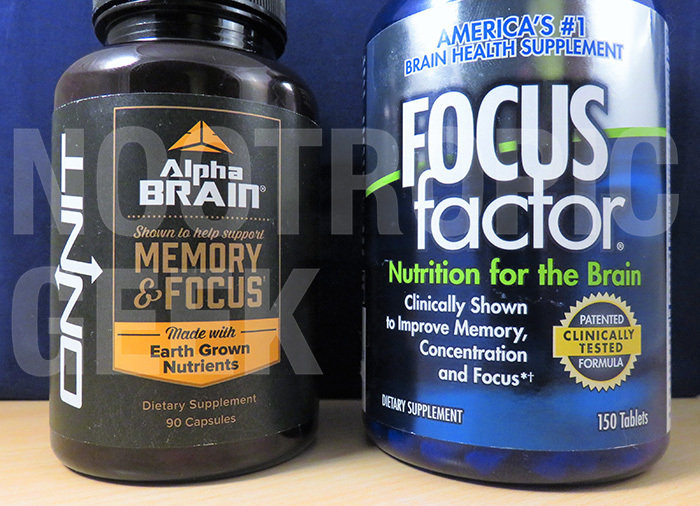 Looks like Focus Factor doesn’t even know how to make a bad formula right, whereas Alpha BRAIN knows how to make a good formula… good. That’s really all I need to say here as the bar has been set pretty low by Alpha BRAIN’s counterpart. Even so, if Alpha BRAIN were running against a more effective nootropic stack, I’d still give this supplement high marks. Its promotion of brain waves & brain health ranks the supplement among the elites, pending the discovery of AC-11’s true nootropic status. Focus Factor does not work. And if it does work, then I doubt it works as a nootropic. At best, Focus Factor is a decent multi-vitamin; yet, even then it has way more vitamins & minerals than are necessary in a healthy multi-vitamin stack. Perhaps you like that it’s cheaper than Alpha BRAIN’s formula. In which case, I’d advise you to flush your head in a public toilet, because that’s actually cheaper than both of these options. I could have began this section a long time ago, but I felt it was important that we see this review to its end. Hopefully, this illustrated a clear side-by-side how-to on how to A) Make a good nootropic formula, and B) Make a bad nootropic formula. When products advertise having A LOT of ingredients, I understand the attraction towards this. But, in reality, it’s most likely a RED flag that the formula doesn’t work. If a 40+ ingredient formula did work, I’m certain it would be more expensive than $39.99. Is a good idea to use both at the same time?